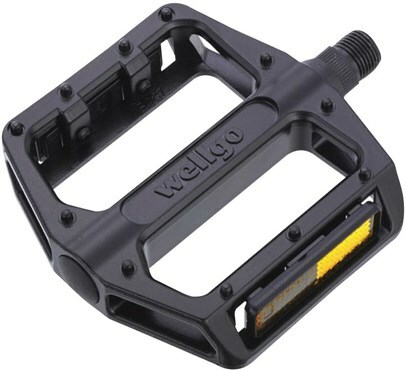 Thin and wide platform pedal at a great price point! 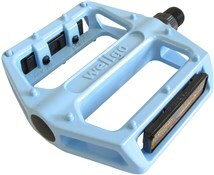 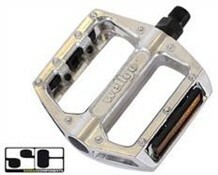 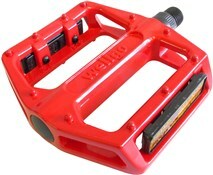 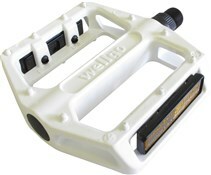 Very good quality pedals, when you receive them their come in pairs for both left & right. 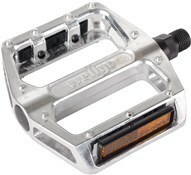 Really light but sturdy use them on my dirt jump bike and their holding up so far.